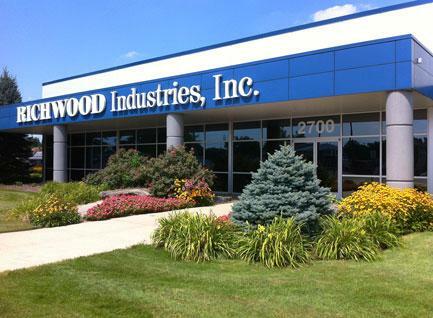 Richwood Industries manufactures and distributes a wide variety of products used in the production of office and healthcare furniture, dormitory and institutional furniture, commercial interiors, plywood and composite panels, and more. Our Solution-Focused Sales philosophy is the driving force behind our consistent growth over the past 30 years. Since 1988, we've been committed to providing the best for our customers. 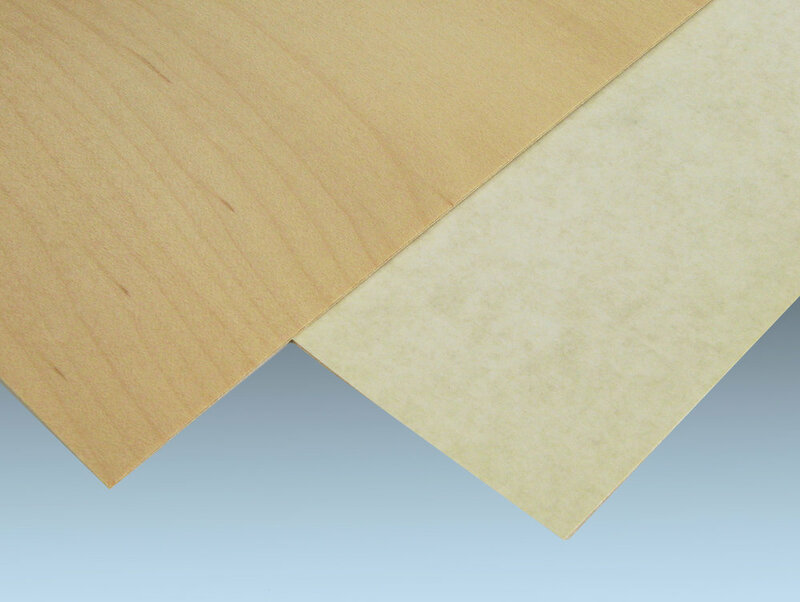 Our diverse product offering ranges from commodity goods like composite panels, to innovative manufactured goods such as markerboards, to our own PolyBak™ line of paper backers. We are happy to announce that we are now part of Tafisa's Sommet® Series EIR TFL and HPL distribution partners!